Catching these Ocean Run Rainbows is what we live for. 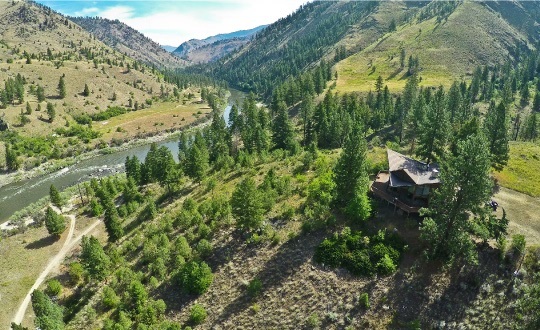 Limited availability: This awesome combination of fishing and or hunting with a all-inclusive riverside camp is only available from Sept. 15 to October 5th. Don't miss this trip of a lifetime. 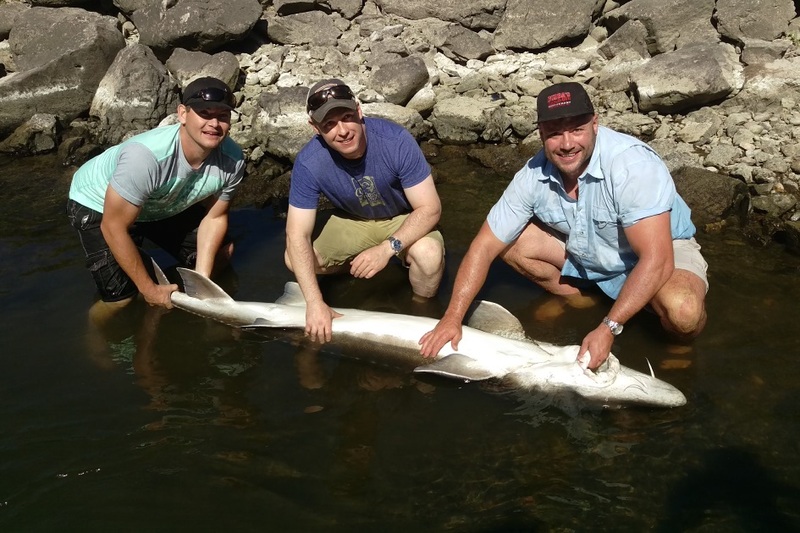 No matter what your passion is hunting or fishing this adventure in Hells Canyon Wilderness will not dissapoint. 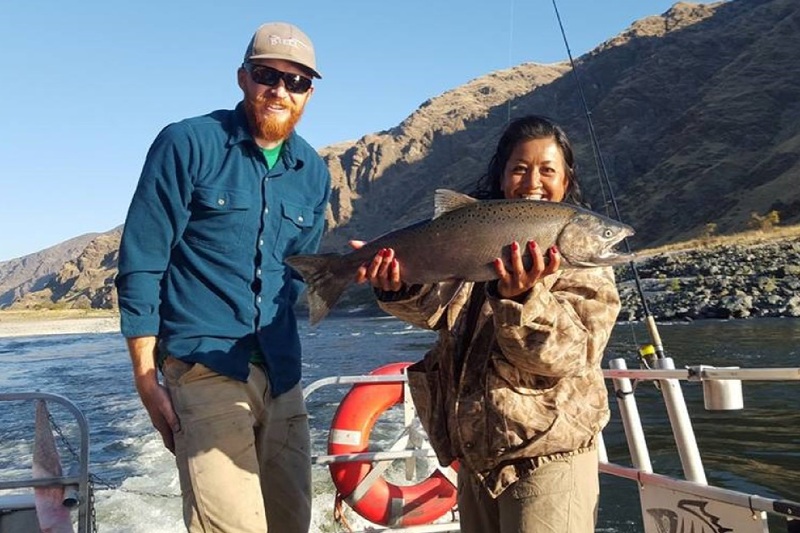 If you can imagine great fishing for not just one species but fish for Fall Chinook Salmon, Bass, Sturgeon, Steelhead along with great bird hunting for Chukar when seasons coincide all on the same trip. 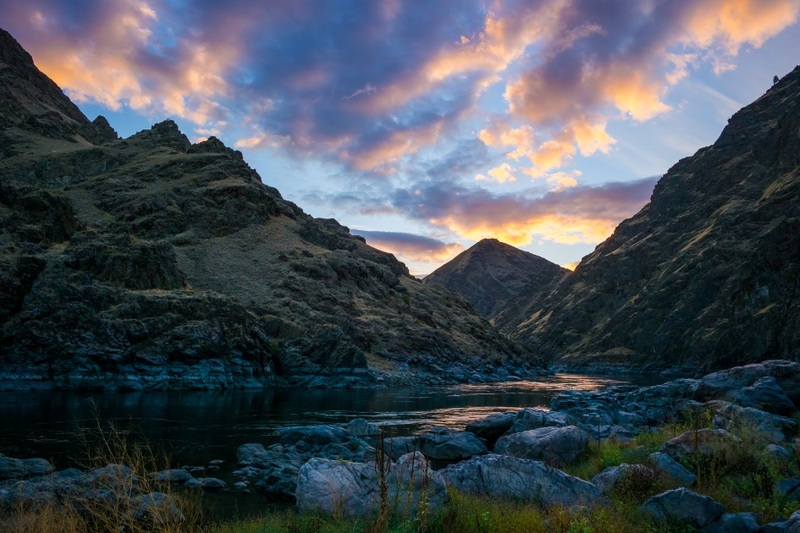 Come to Hells Canyon for the ultimate sportsmens adventure. 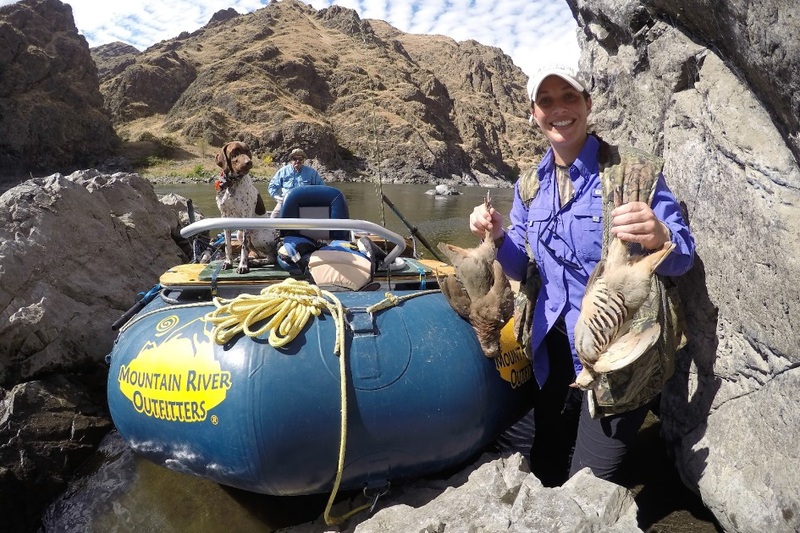 The wild Chukar (Himalayan Partridge) in their preferred environment are a rewarding challenge for the most avid bird hunter. We fish the Snake River for Sturgeon, Rainbow Trout and Small Mouth Bass while listening for the cackle of the Chukar at river's edge. 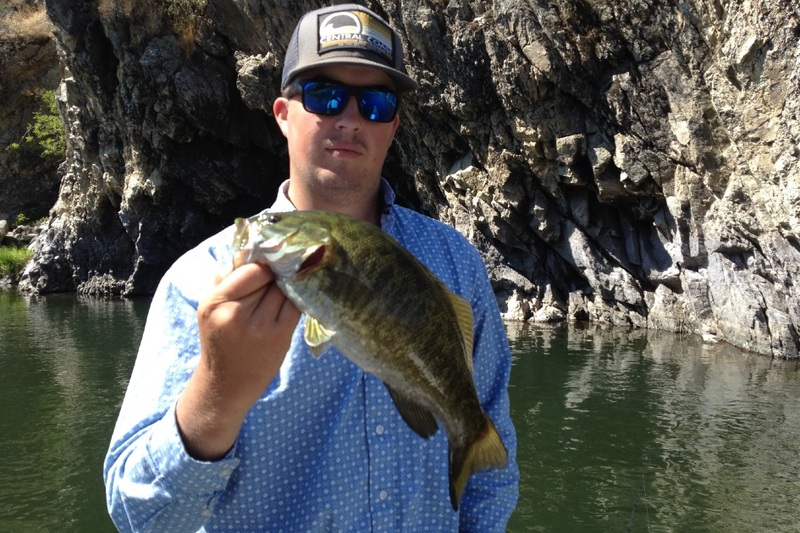 Finish releasing your Bass, grab your shotgun as the guide maneuvers the boat to the shore, you can imagine the rest. 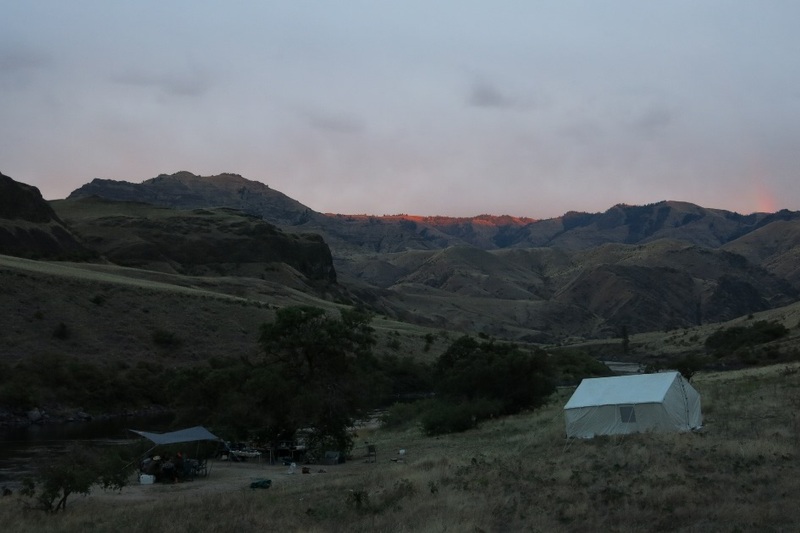 At the riverside camp that is waiting for you at the end of the day you will be greeted with great food and drinks, along with your wall tent with comfortable cots a dinning area and a spectacular view of this awesome canyon. After feasting on that nights meal you can either relax or pick up your fishing rod or a game of horseshoes. 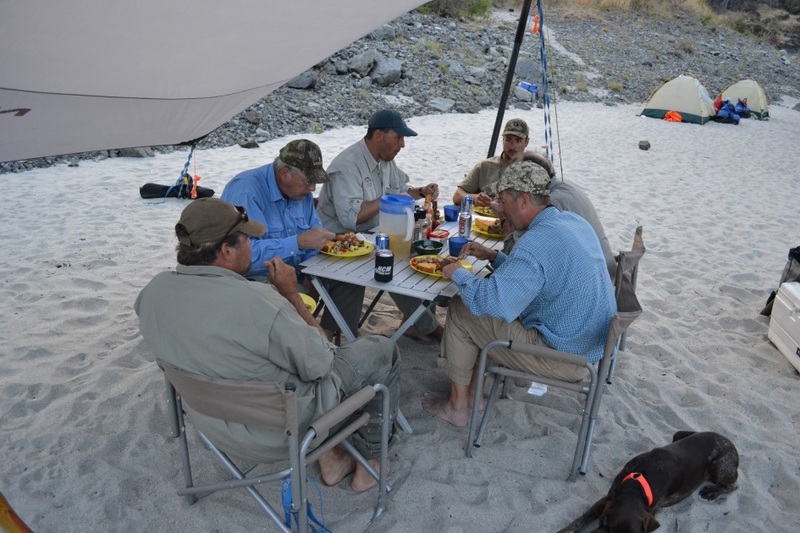 The guides will have a hearty breakfast prepared before we adventure on the river for more great fishing. 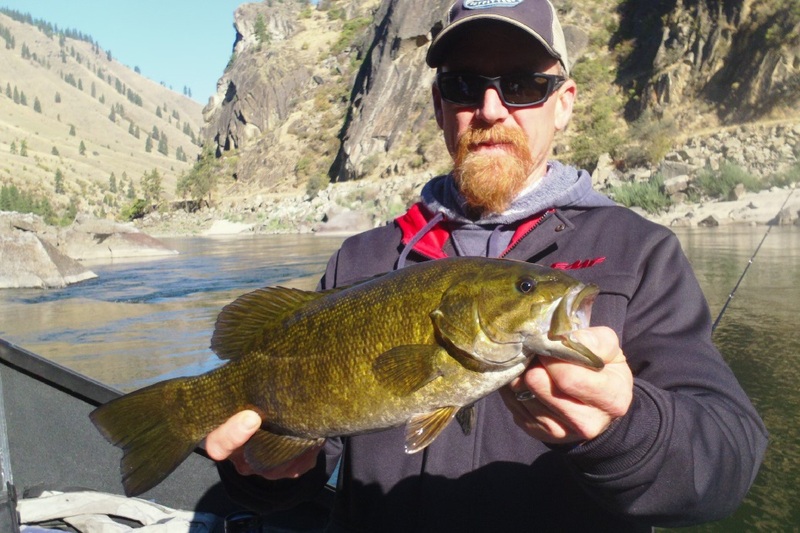 We launch this trip from the heart of Hell's Canyon at Pittsburgh Landing a short drive from Riggins, this puts you instanly in the best hunting and fishing on the Snake River. Mountain River Outfitters, LLC. 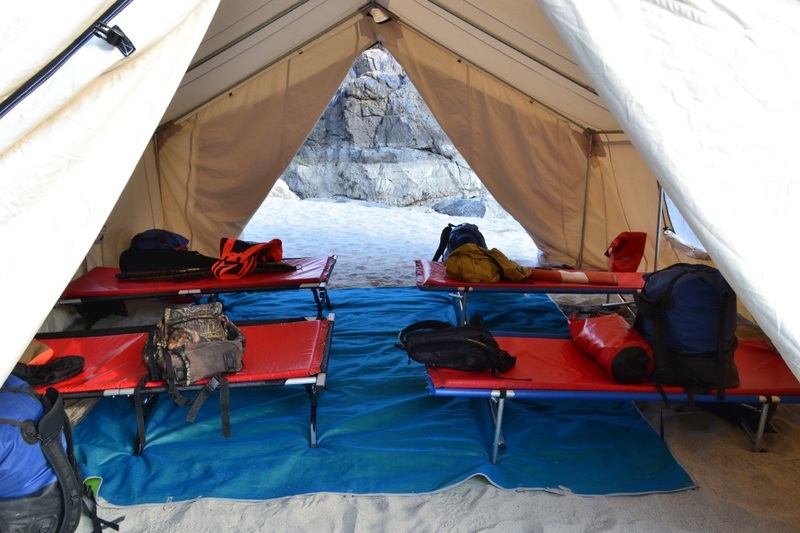 is an equal opportunity recreation service provider and employer under authorization from the Hells Canyon National Recreation Area, Wallowa-Whitman National Forest. Mountain River Outfitters, LLC. is licensed and bonded outfitter in the State of Idaho under special use permits by the U.S.F.S. and the B.L.M. 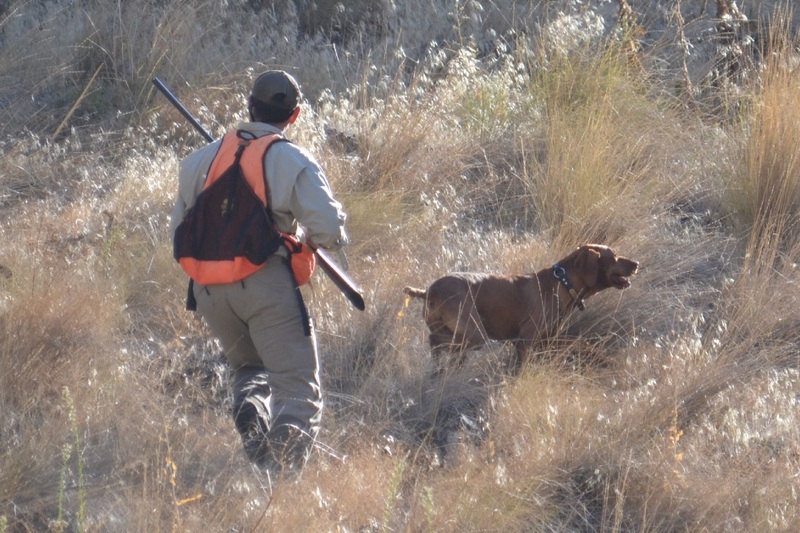 Some activities are operated through other licensed outfitters.